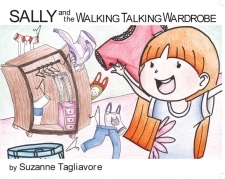 We are excited and proud to present you Sally and the Walking Talking Wardrobe which is the first book in a series of books written and Illustrated by Art Studio of Lake Mary. 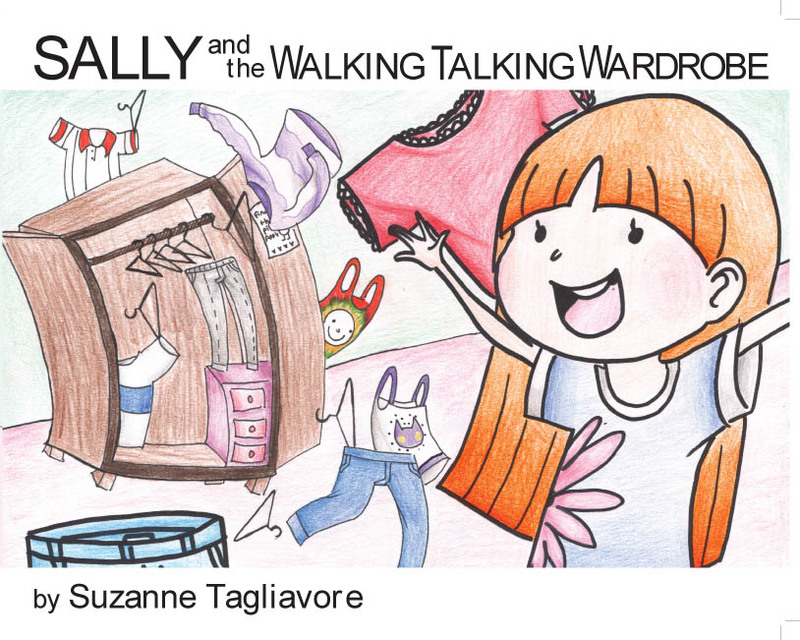 We are currently working on several other titles that will be made available in print in the near future. 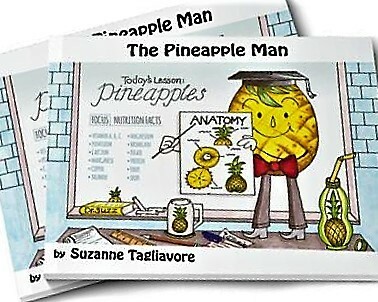 Our newest book, The Pineapple Man, has finally arrived. We hope you enjoy! Copyright © 2019 The Art Studio of Lake Mary. All Rights Reserved. 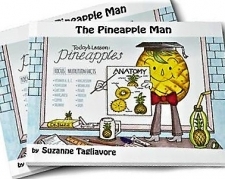 Copyright © 2019 The Art Studio of Lake Mary. Designed by Four Rivers Design.